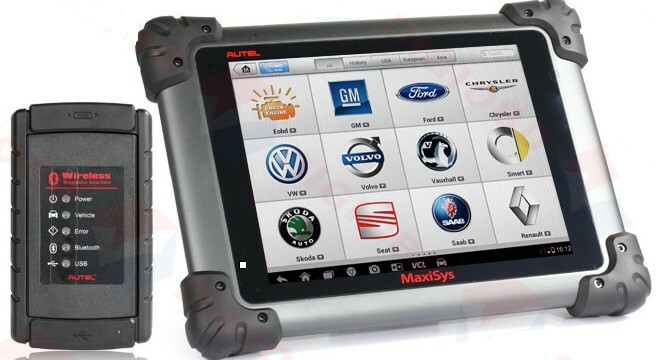 The MaxiSys device, apparently a tablet computer, is in fact an automotive diagnostic scanner with revolutionary features and capabilities. 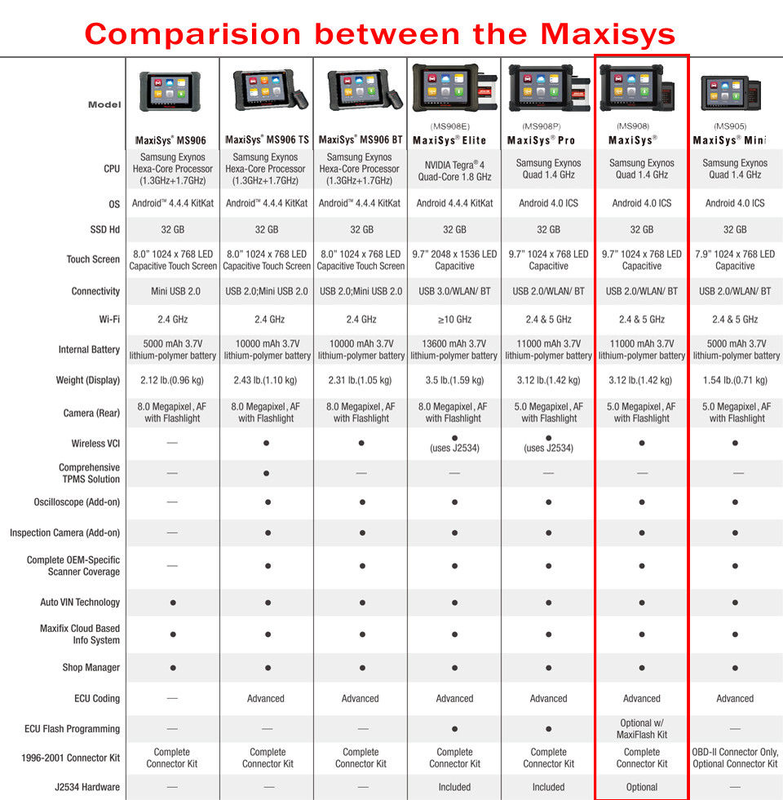 All the features and comfort of the tablet computer are also available in the MaxiSys arsenal. 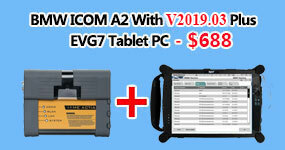 The modern design and excellent functionality are supported by a powerful quad-core A9 processor with a clock speed of 1.40 GHz, a 9.7-inch glossy touch-screen IPS display with LED backlight, wireless Bluetooth and Wi-Fi modules combined with a huge set of diagnostic functions. 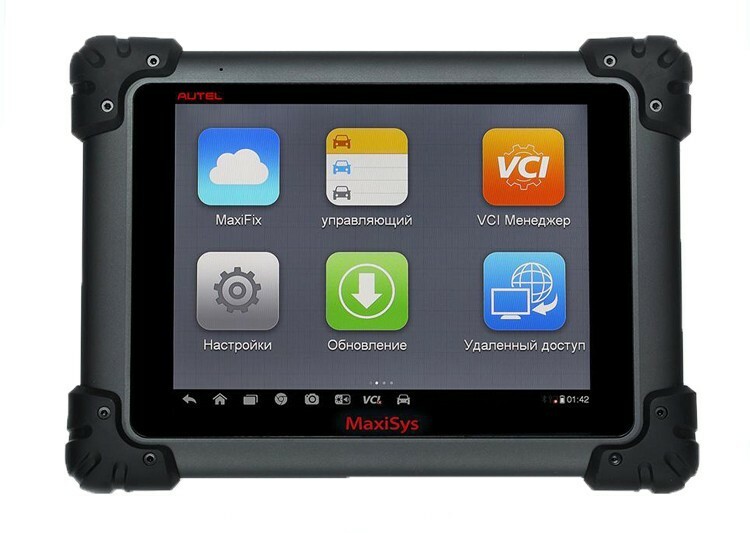 Everyone who tried MaxiSys in action, called the device the ideal intelligent tool for diagnosing cars. 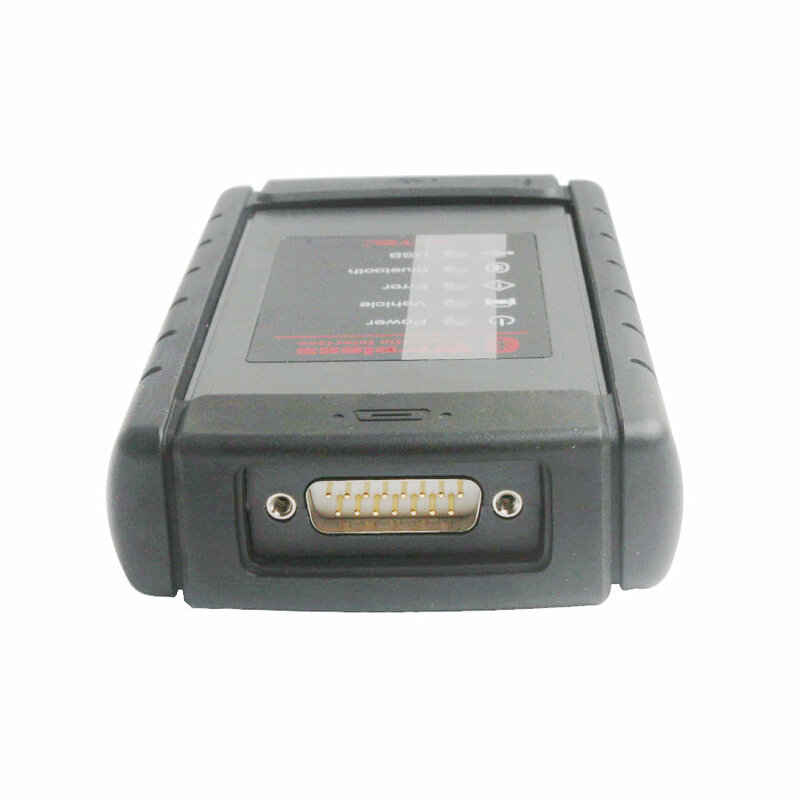 MaxiSys is an automotive diagnostic scanner with support for a large number of car brands. 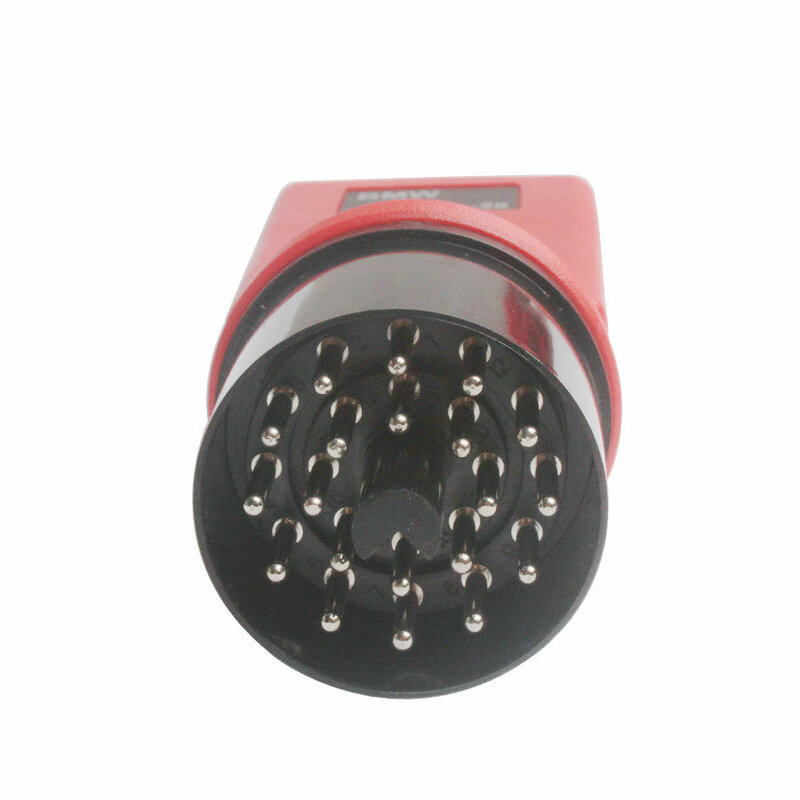 By functionality, the scanner is one of the most profitable offers on the market. 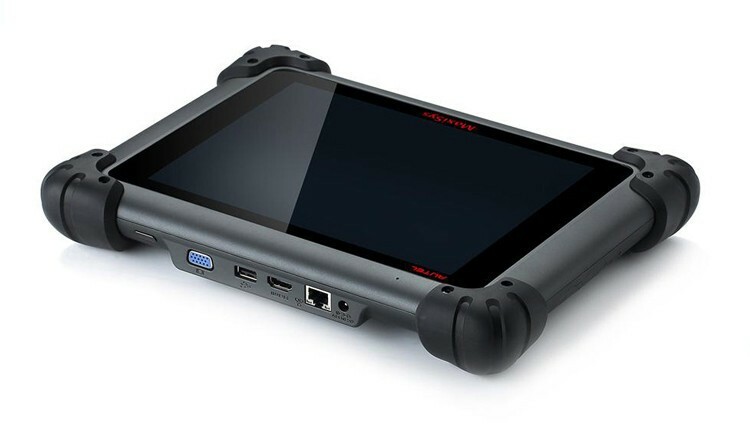 It uses a fast quad-core A9 processor, a 32GB SSD drive, and a sensitive 9.7-inch touch screen. As the operating system is Android. 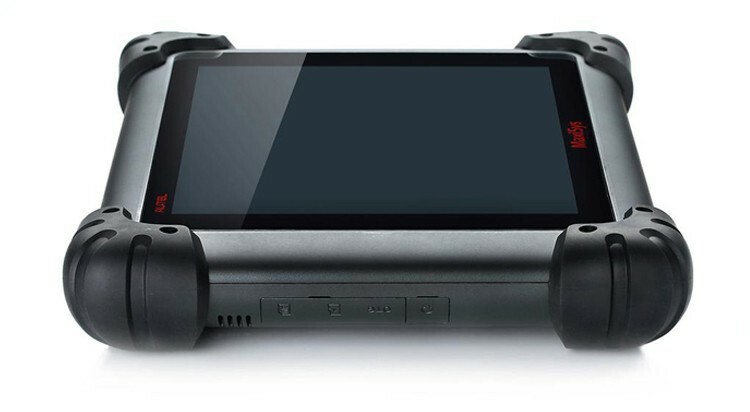 The time of bringing the device to the working position is about 30 seconds, which is much faster than the performance of similar scanners. 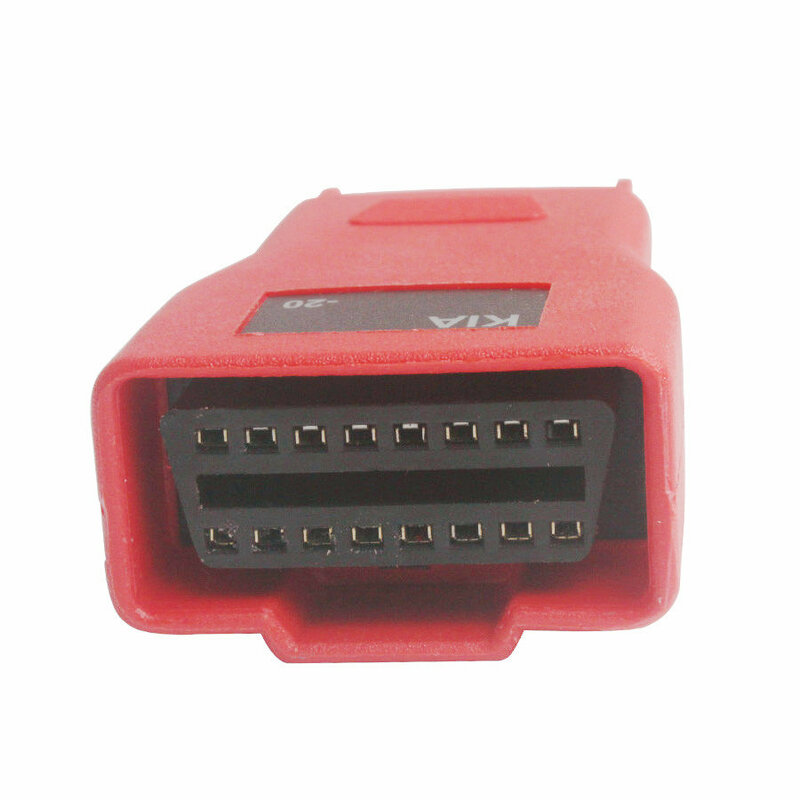 The use of high-performance electronic components has made it possible to accelerate the scanning of cars many times and significantly outstrip competitors in the speed with which test procedures are carried out. 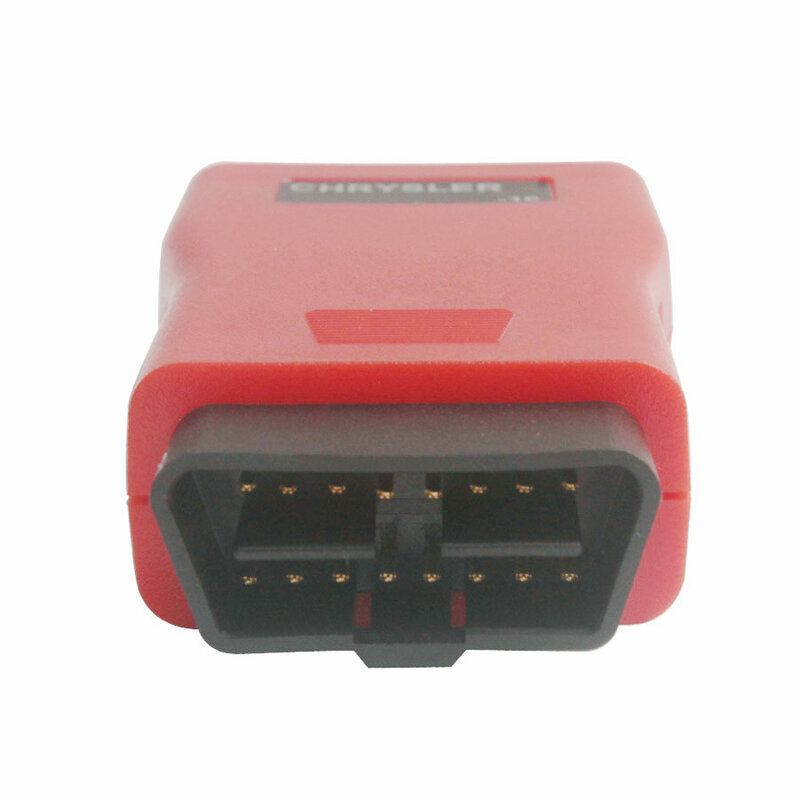 MaxiSys remote connection to the diagnostic interface of cars occurs using industrial Bluetooth technology, which is characterized by excellent stability and extended range. 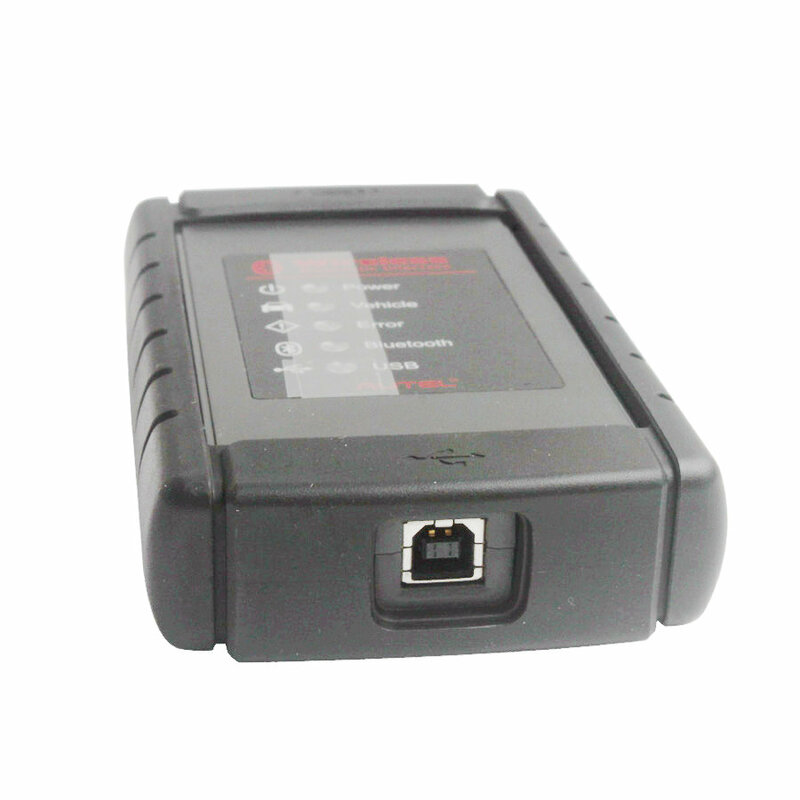 With this connection, the scanner can be placed at a noticeable distance from the car, which is an obvious convenience for service professionals. 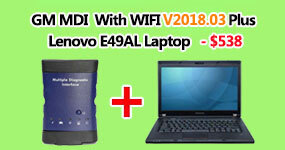 Built-in flatbed scanner module Wi-Fi allows you to regularly update the software. 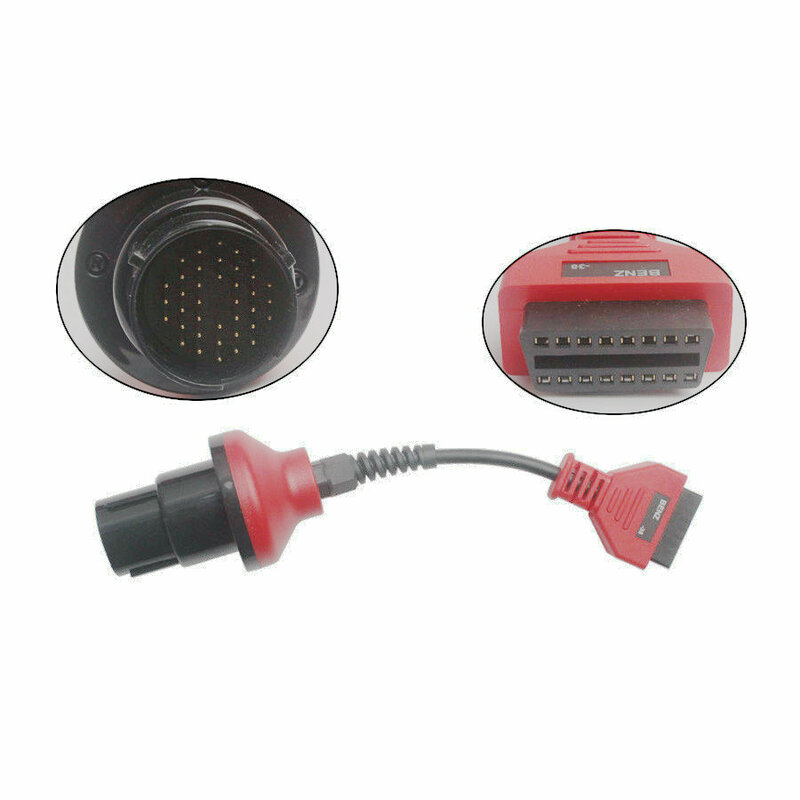 Automatically detecting vehicle data with the CAN bus allows you to identify the vehicle as accurately as possible and scan and diagnose all available electronic components. 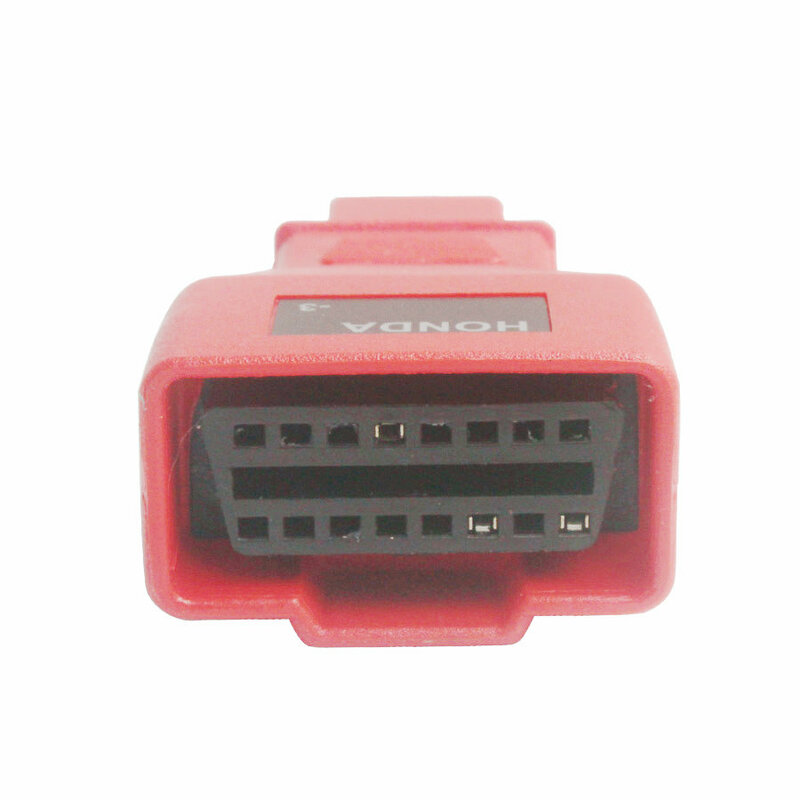 For this is the intelligent automatic mode of the scanner. 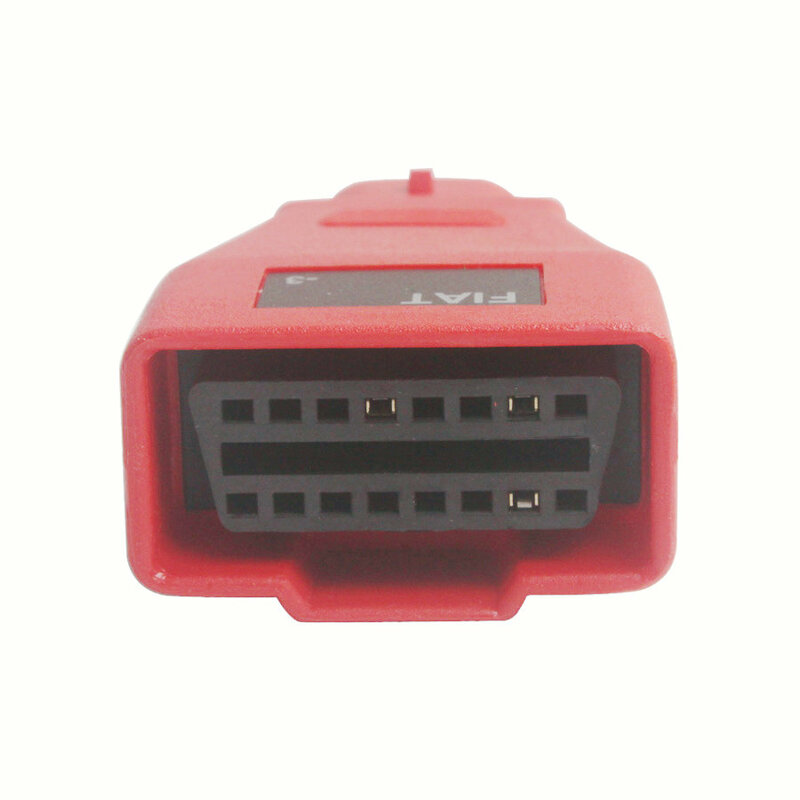 In the world and Russian markets, new models of cars are constantly appearing, and the electronic units installed in them are constantly improving and becoming more complex. 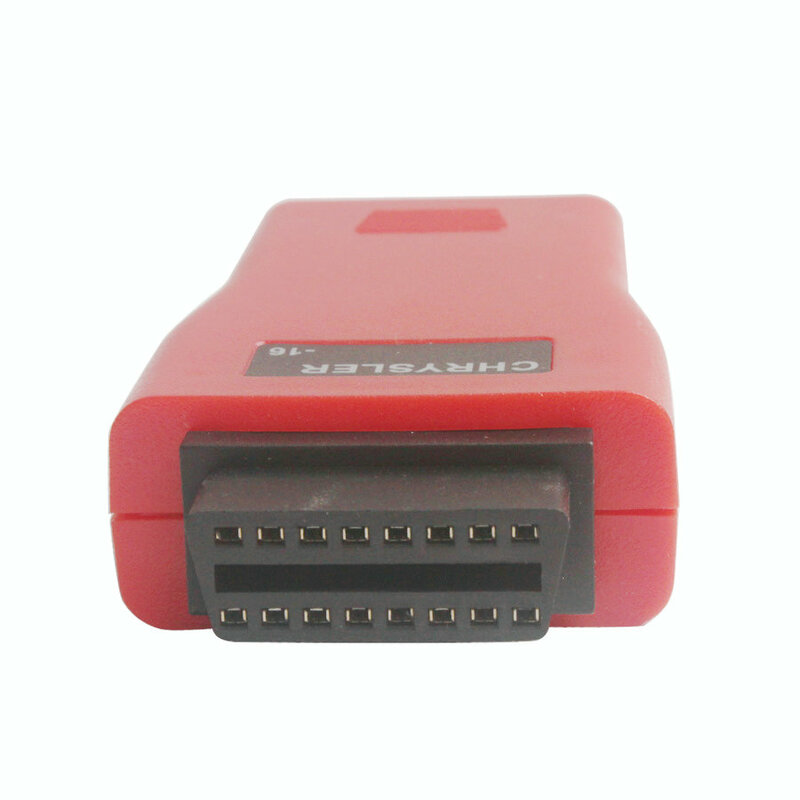 This leads to the need to support diagnostic software at the modern level. 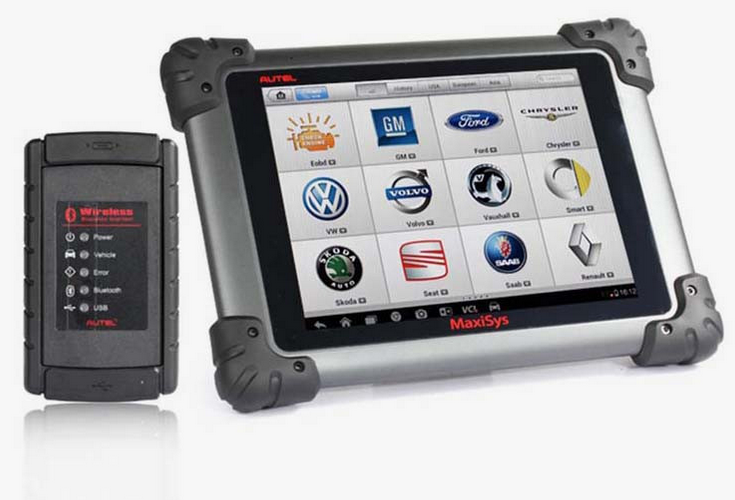 MaxiSys diagnostic scanners regularly provide their users with access to download an updated version of the program, which adds support for new functions for cars and corrects the previously identified errors in the diagnostic system. 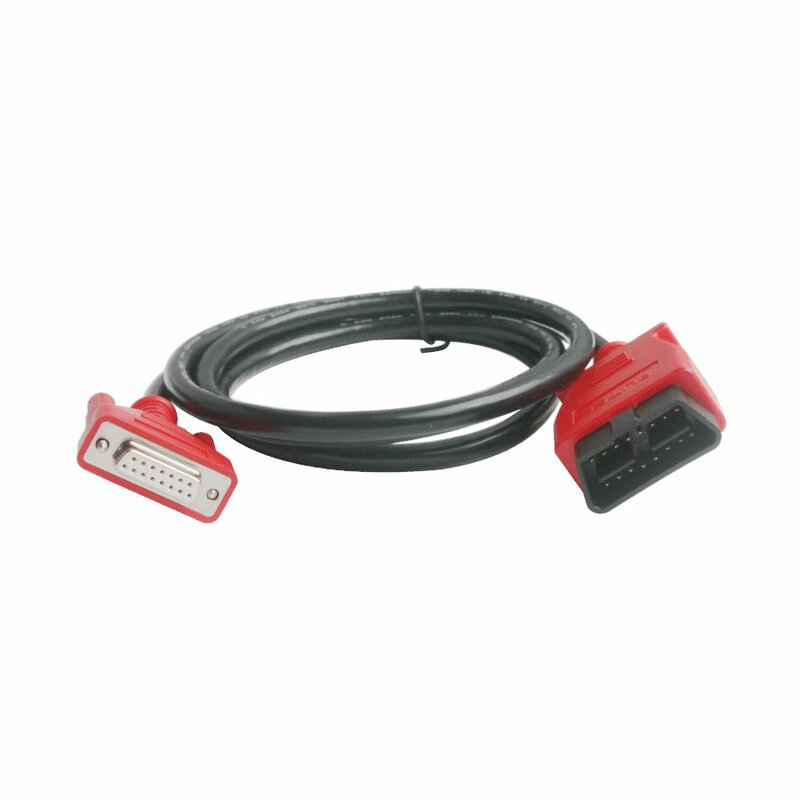 The encoding function is used to configure the ECUs with additional parameters, while programming is used to refresh these units. 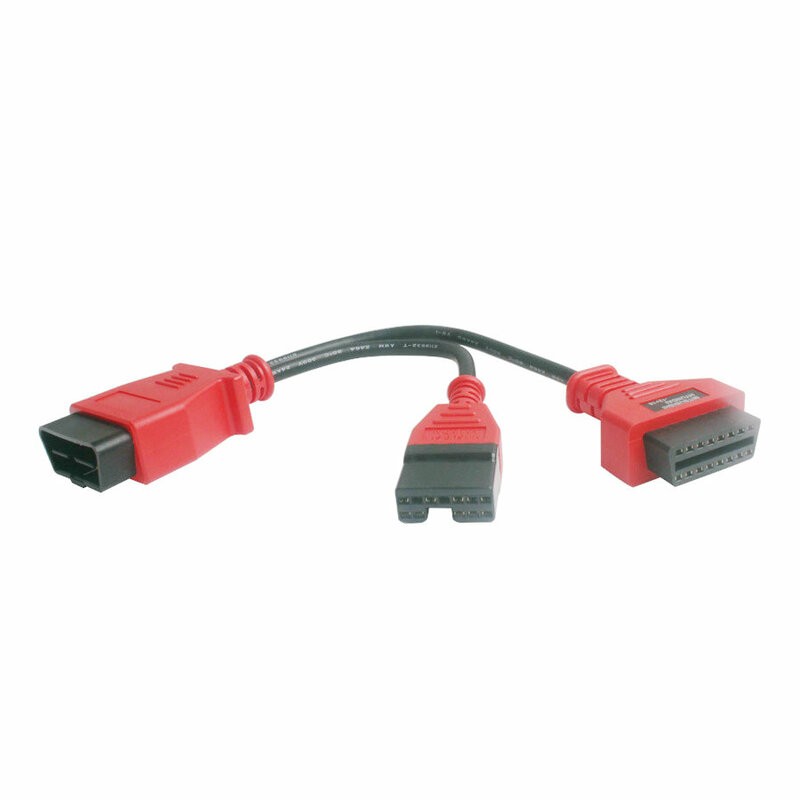 These functions allow you to update your computer's auto software to the latest version, and also reprogram the adaptation data for some components after they have been repaired or replaced. 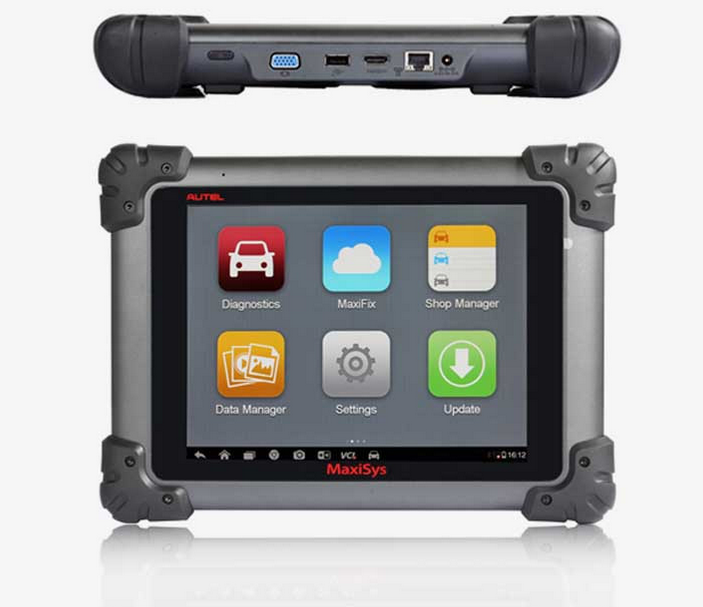 MaxiSys Pro is one of the very few diagnostic auto scanners in the world with the ability to perform secure and reliable encryption and flash programming at its affordable price. 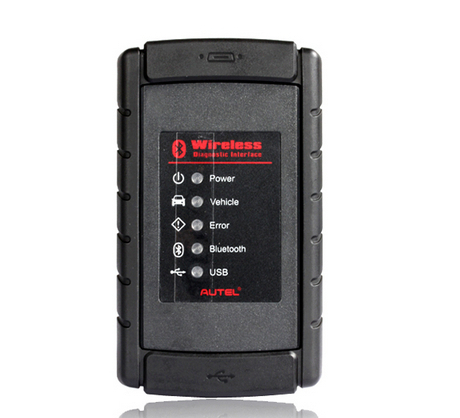 Autel equipment is used by specialists all over the world. 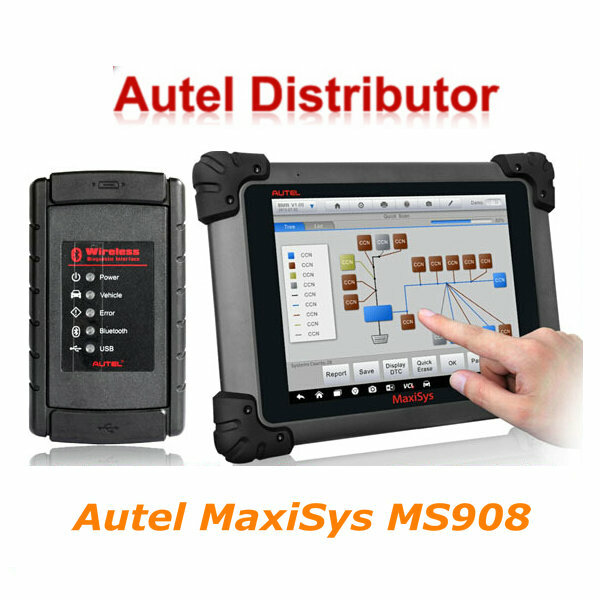 For long-term contact with users, remote support plays an important role, with the help of which Autel technical engineers get access to the MaxiSys diagnostic scanner remotely, which greatly simplifies the maintenance of diagnostic equipment, shortens the processing time of applications, speeds up resolution of problems and increases customer satisfaction. 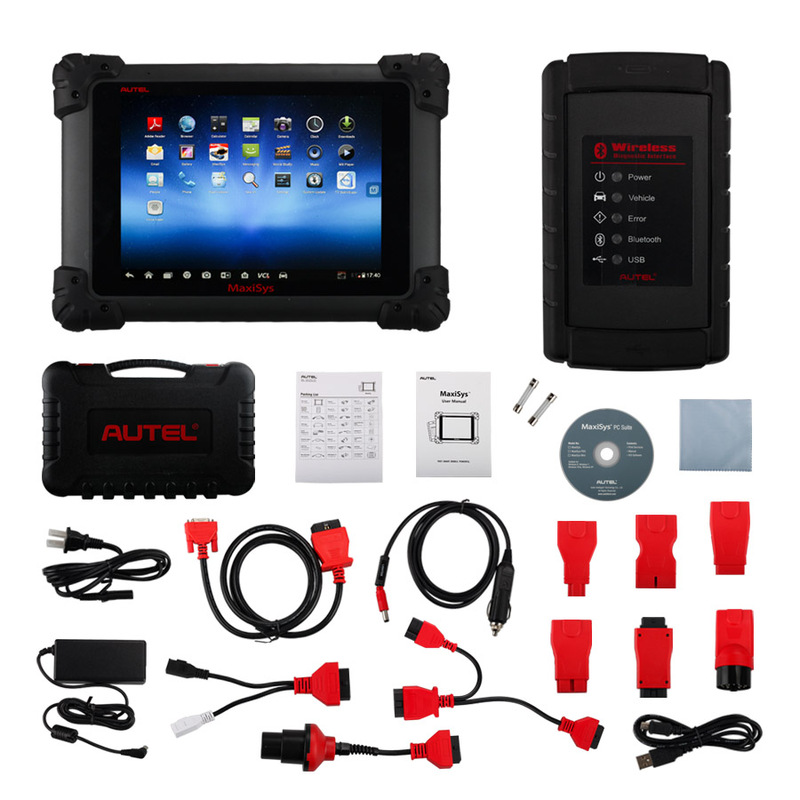 Being one of the leading manufacturers of automotive diagnostic equipment, Autel constantly offers the most advanced diagnostic devices, through which users can test and receive information about faults of any automotive systems with the maximum coverage of model series of automakers. 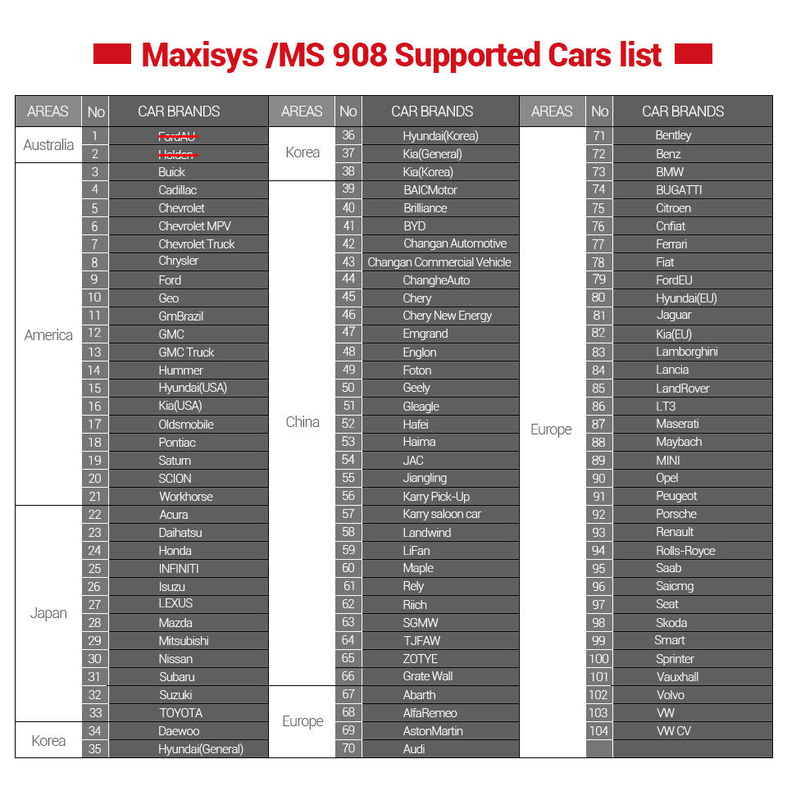 The MaxiSys diagnostic scanner allows you to familiarize yourself with the full list of functions and procedures that are subject to the device for each of the supported brands. 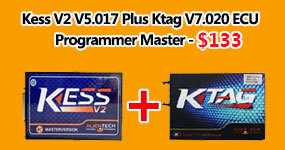 This possibility is in the software. 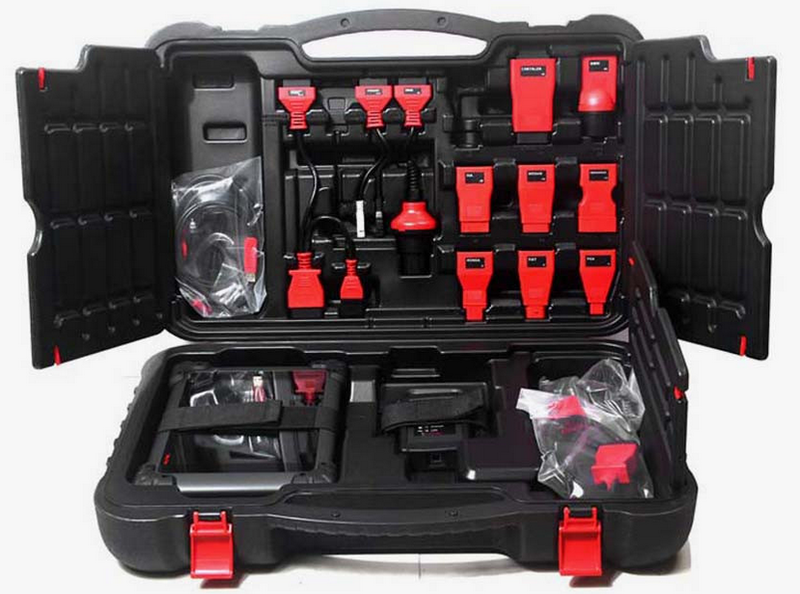 The wide functionality of MaxiSys provides an independent service center with a tool for providing professional dealer services. 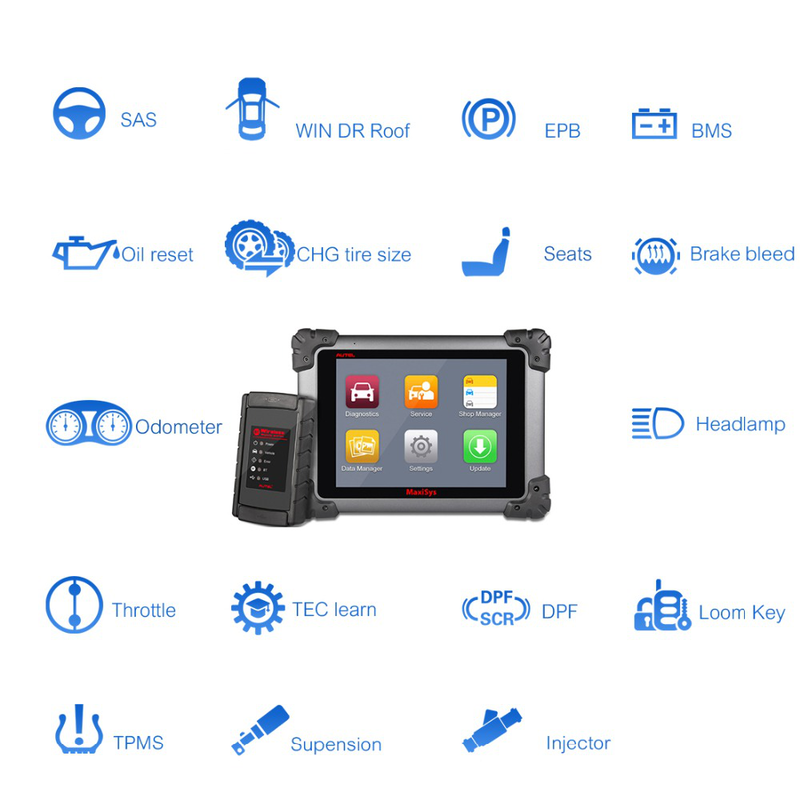 The time has come when it became possible to conduct diagnostic works on cars from the new model series. 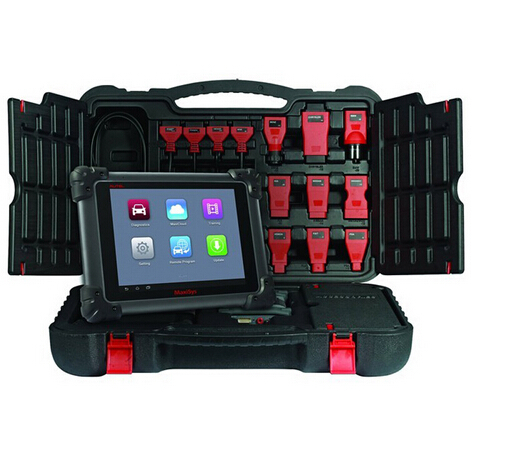 I have a few different scan tools and these is the most comprehensive of them all. 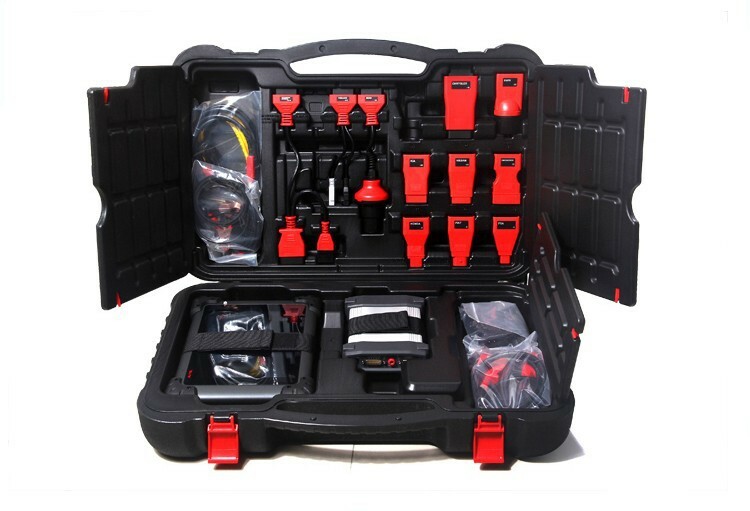 It is well worth the money for any repair shop. 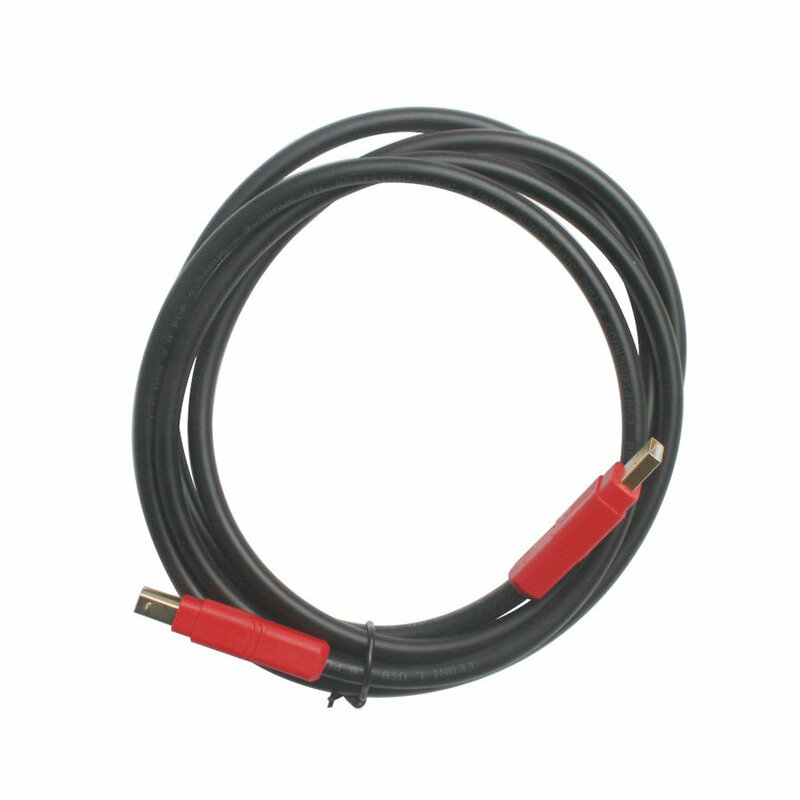 can this be used on motorcycles? 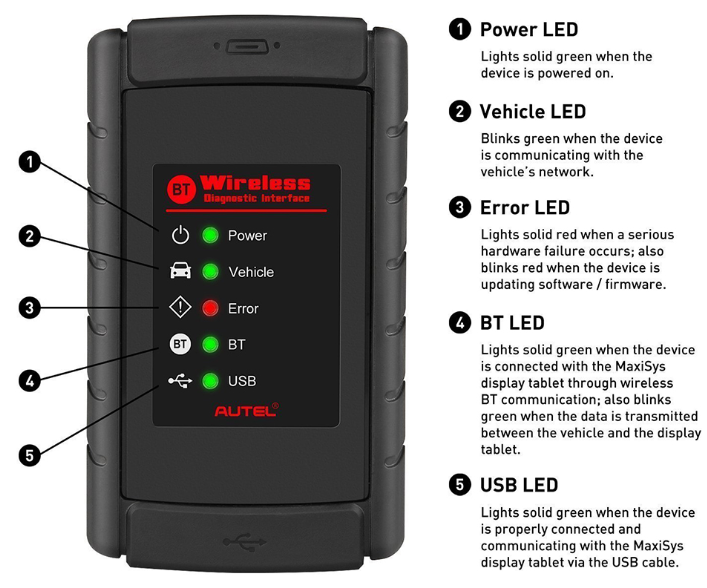 do you sell the battery for autel product ? how much cost after one year update online ? do this support update online ? 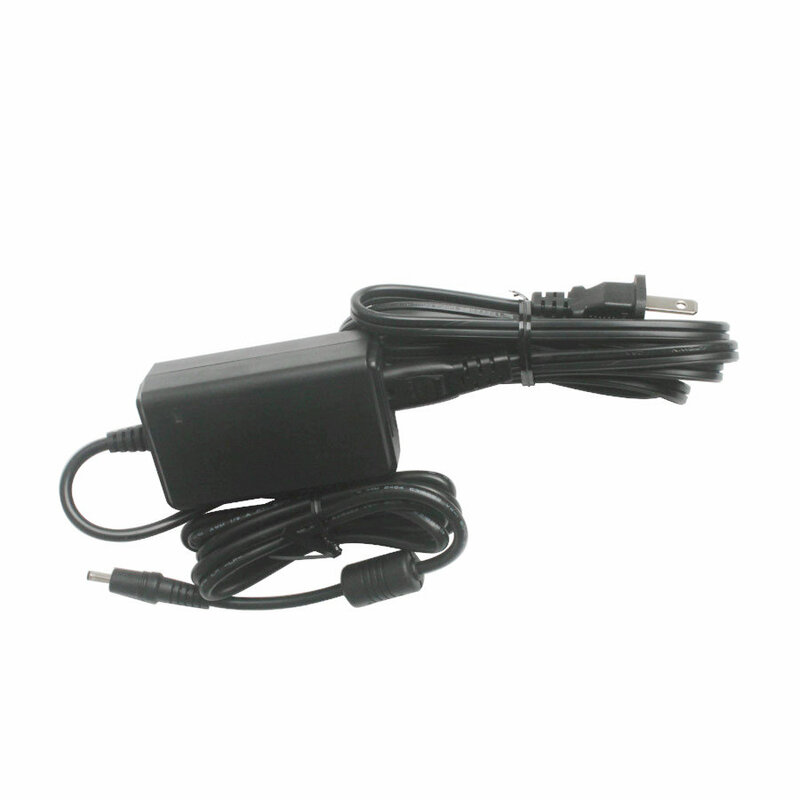 For update is online update, we supply one year free update ,after one year ,it need charging. 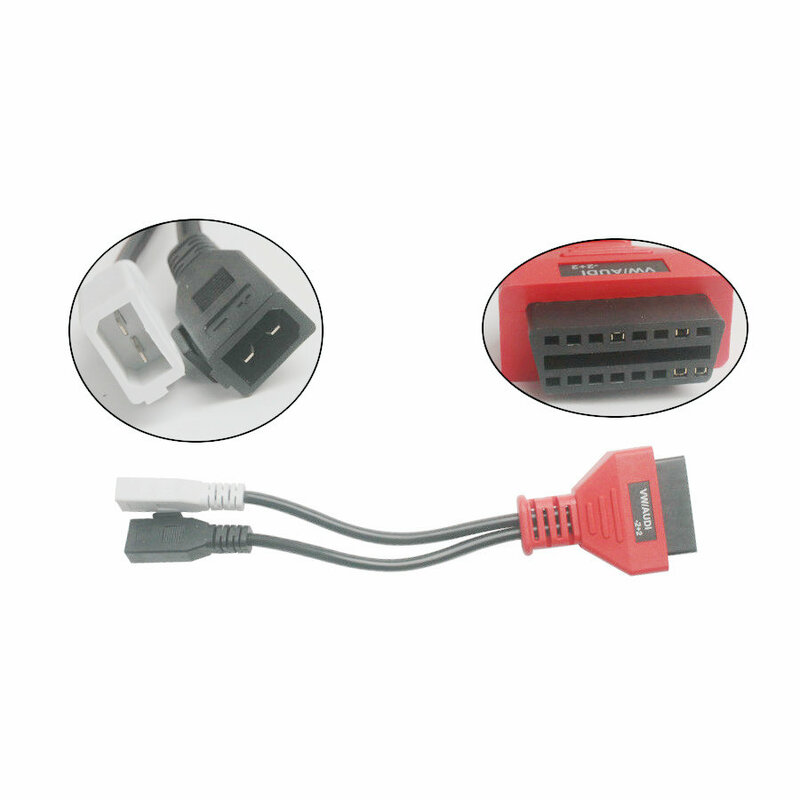 Good tool ,works for me.